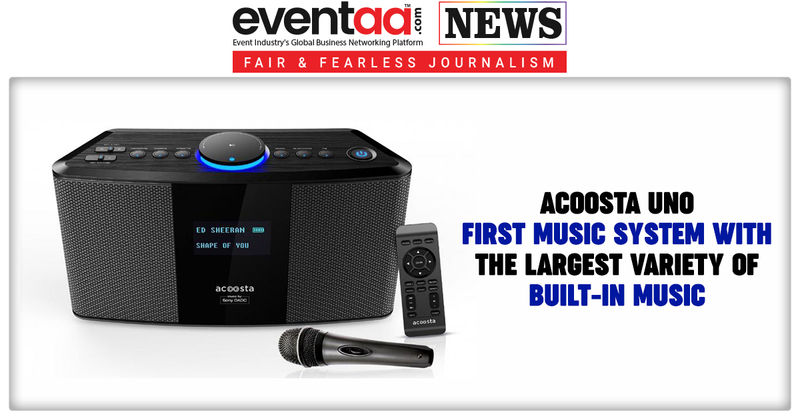 Acoosta Innovations has launched its first product, Acoosta Uno, the world's first music system with the largest variety of built-in music through a strategic association with Sony DADC. 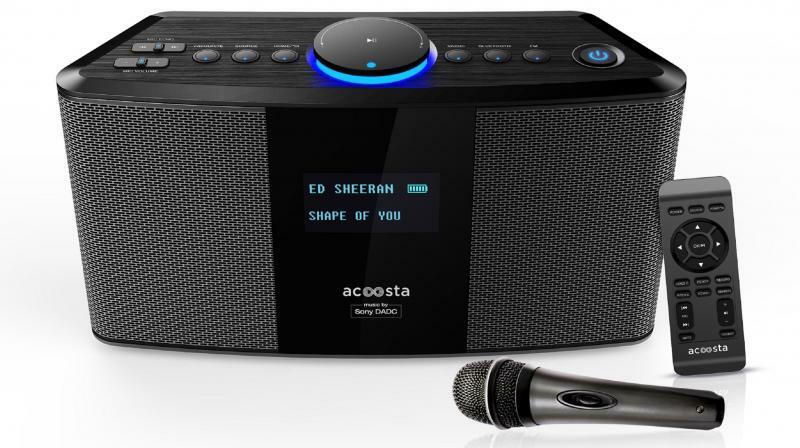 Acoosta Uno is a revolutionary new-age multi-functional music system with high fidelity acoustics, super-curated pre-loaded music and Karaoke capabilities. Acoosta Uno not only allows for an immersive and uninterrupted music listening experience in any environment but also enables consumers to record their own musical creations on the go. While the personal listening landscape has transformed over the last few years, the social listening space has largely remained static with Vanilla devices and their dependence on secondary sources for content or connectivity. The Acoosta Uno music system helps enrich lives by making use of cutting-edge technologies that deliver stunning sound coupled with iconic music in an easy, convenient and hassle-free way without the need of a streaming device or hijacking your phone. Acoosta Uno looks downright irresistible and is the perfect home accessory with its brushed metal finish and leather accents. 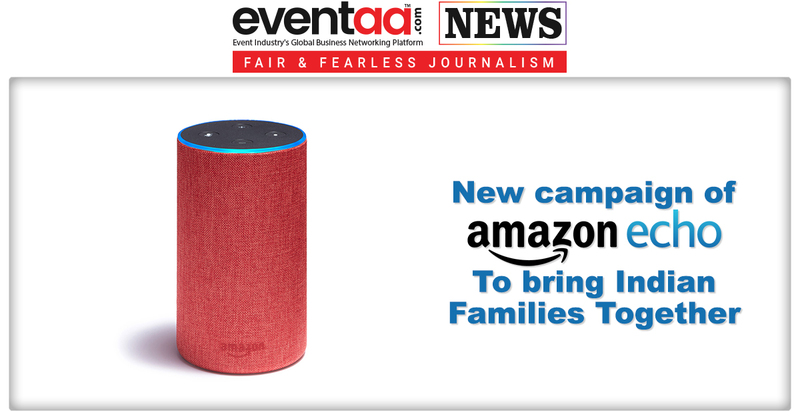 It is currently available on Amazon.in and across select large format retailers such as Croma, Vijay Sales, Girias, Reliance Digital, Bajaj Electronics etc at a special launch offer price of INR 11,999 with a Karaoke mic worth 1,299 free during this festival period. The partnership with Sony DADC allows for exclusive access to the most iconic songs produced by legendary artists across retro and contemporary eras of music. 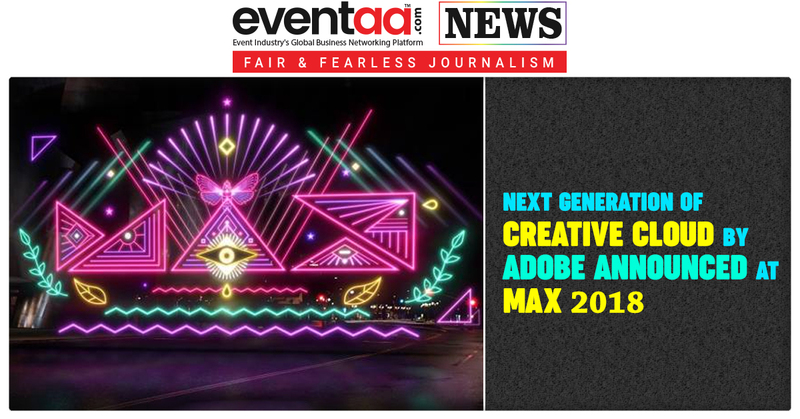 The expansive genres extend across English, Hindi and Regional languages. This multi-artist portable music system has something for everyone and every mood - spanning over 1,000 diverse artists. Listeners can enjoy over 50 different genres and moods of music like Hip Hop, Rock, EDM, Jazz, Pop, Reggae, Country, Dance, Old & New Bollywood favourites, Indi-pop, Ghazals, Sufi, Classical, Instrumental, Devotional, Spiritual, Kids Rhymes and Stories amongst others. The built-in content on the device allows every member of the family to lean back and enjoy an immersive listening experience. With more than 5 hours of playtime, Acoosta Uno allows one to carry their music with them wherever they go.